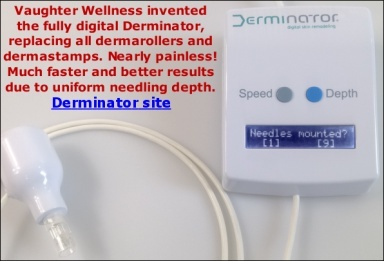 Our Derminator® is finally for sale! Would like to try out Dermarolling WITH SUCTIONING! Any possibility of a result on piercing scars?